Facebook is blocked, Twitter isn’t permitted, and Google is a thing of the past. No, we’re not talking about the social media apocalypse. Let me give you a hint. We are talking about a country where the 91 percent of the nation’s citizens visit the social media sites, compared to 67 percent in the US. The country is at the top in the telecom world, with 82 percent mobile penetration and 42 percent internet penetration. Yes, we are talking about China. You guessed it right. The reason behind this is that a couple of years back, China banned Google, not that the natives miss the Google Play store, and ever since then they have been relying on alternative Android app stores. Mostly, Chinese technicians themselves create the app stores and this has further given China a chance to develop them as a leading and independent power nation. Apple’s success in China has made it both the biggest tech brand in terms of monthly active devices and revenues ($60.9 billion from Greater China in 2015). In a world that is so rapidly changing, securing positions even for a well-known and well-established technology giant is hard and that’s the case with Apple as Apple Inc. dropped to fifth place in Chinese smartphone shipments in 2016, losing ground in its biggest overseas market. China is considered to be on top of the charts in terms of technology. This can be noted and observed by anyone who has spent few months in China. China is now considered to be more convenient than the US in terms of different apps using technology. 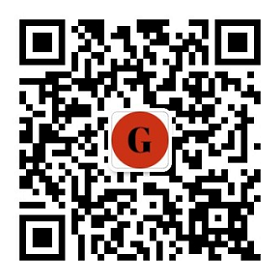 While living in China it is so convenient to use applications you just need to pick up your iPhone and go to shop for groceries by simple scanning a QR code, pay simply by WeChat QR code or Alipay. The best way to penetrate in any market is to study the market thoroughly and then devise a strategy to get maximum benefit from the current situation of market. According to most successful businessmen, there is no market situation which can’t be used for benefit. You can always come up with an idea to earn big in any situation but you have to think out of the box. 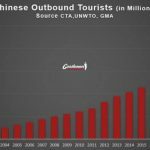 To find your feet in the application world of China you must know some basic details of this market. 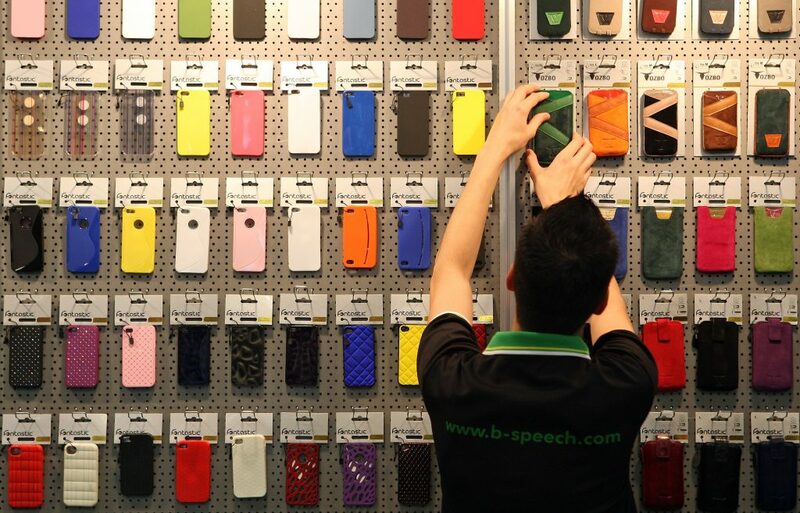 China has the largest smartphone user base in the world. If you are looking into the Android market, this market is twice the size of the US population which is around 700 million users. IPhone’s user base is around 150 million and there is still room for more market penetration on both platforms. China overtook the US in 2015 in total direct consumer spending on mobile game apps and will continue to pull away, benefitting from its sheer size and untapped potential. Looking at all the active smart devices in China in August, Android devices represented 73.3% of all smartphones and tablets. When it comes to monetizing apps, iOS performs better than Android, but around 60% of app revenues still come from Android apps, with games generating the lion’s share. There are various types of app stores in the Android space that differ in terms of who runs them: carriers, device brands, or third parties. Tencent owns MyApp and has positioned MyApp as the top destination to download mobile apps in China which has made it extremely popular. 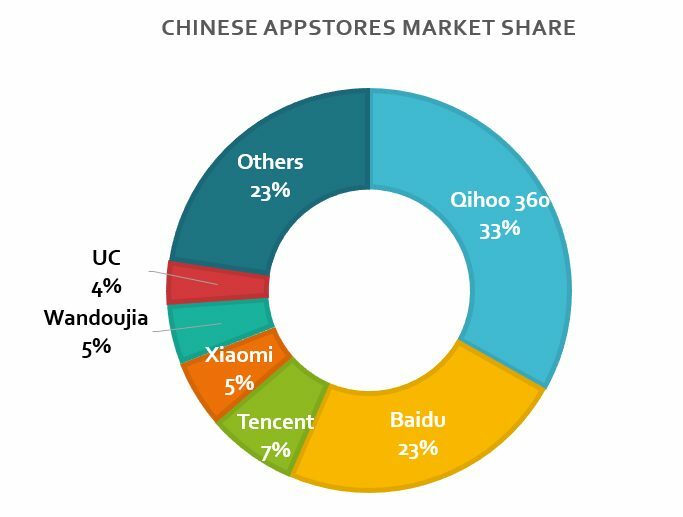 The Android app ecosystem in China is not only dominated by local app stores, but most available apps are actually also made by local developers. According to Newzoo’s monthly Top 20 Android Games in China ranking, 16 out of the top 20 grossing mobile games in August 2016 were from local developers. The aim of the most of the app developers is the best quality service instead of the number of installs. This can be deducted from the design of Chinese apps which have more features combined into one app compared to western apps which lean toward the constellation apps. 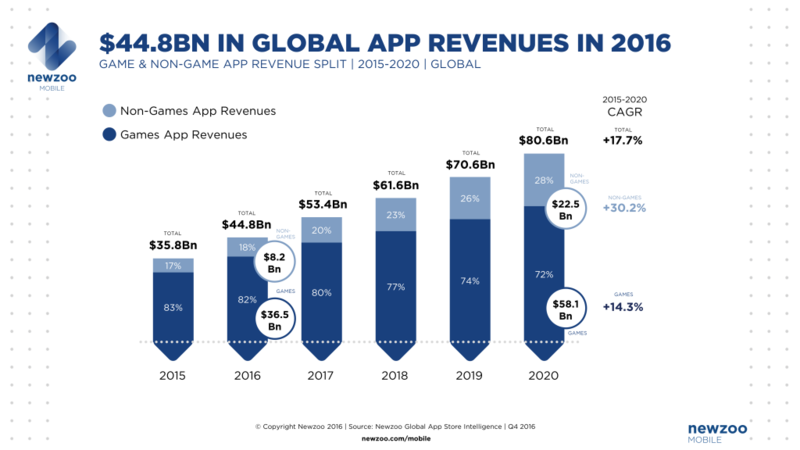 The increase in available apps is leading to intense competition for users, and continuous innovation in distribution and discovery methods and practices. Some app developers focus on specific niches (e.g., Enjoy, a general restaurant discovery app created by the team behind Farben, specifically targets a wealthier urban population), while many app stores aim to make the discovery process more sophisticated and personalized. Chinese mobile users can be divided into three categories depending on how well they know what they want and how to get it. Typical examples of this category are females who want to buy the new dress they saw on the latest episode of their favorite Korean TV program. Seeing an ad for the Jumei mobile shopping app while watching their show, they download it from MyApp straightaway and make the purchase via the app. For this category, “frictionless” user experience is the key. The second category knows what experience or functionality it wants but doesn’t know what app to use or where to download it from. These users use search engines, search for keywords in app stores, and use app categories to discover apps. They are likely to frequently install an app and then shortly thereafter delete it if they are not satisfied. Examples of this category are MOBA games. They open the app store installed on their smartphones and search for the keywords “League of Legends” or “MOBA”. They may also scroll through app categories to find games they like. For this category, a good search function and a lot of content are of importance. This allows stores to suggest apps based on such information, but also takes into account other variables like general interests, behavior, and demographics. BAT (short for Baidu, Alibaba, and Tencent), Huawei, and Xiaomi are leading the way in this field. These companies have the enormous technological expertise and are highly innovative firms with very strong positions in their respective market. 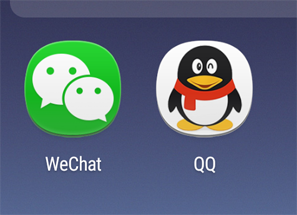 Tencent has become a pioneer in innovative app distribution methods. The internet giant announced a new type of “mini-app”, which requires no download and will be available in WeChat. Chatbot Platform will be another important component of the Open Platform. It will be available in MyApp version 7.0 and developers can apply for access online. Huawei announced Fuyi, a new service for app and mobile game distribution that intelligently improves user search results. 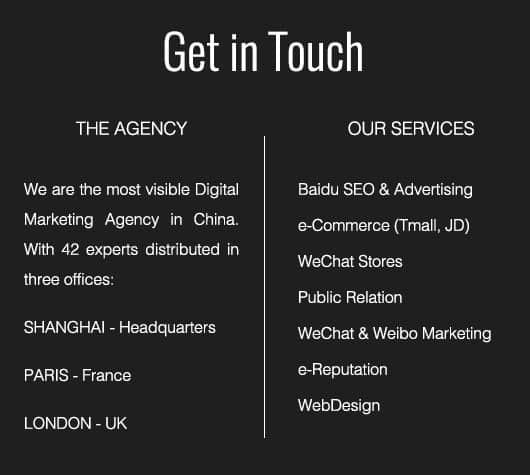 The China social media landscape is fragmented and fast-changing. There are unique platforms that do not exist anywhere else, but also multiple overlapping platforms and ecosystems that are changing constantly. The bottom line is this: doing business in China is complicated on the mobile sector as well and very competitive but because of its size, it’s a market you can’t ignore. While in China you don’t have to carry your wallet or cash with you, whenever you grab breakfast outside you just need to pay through WeChat or Alipay with a very simple scan. 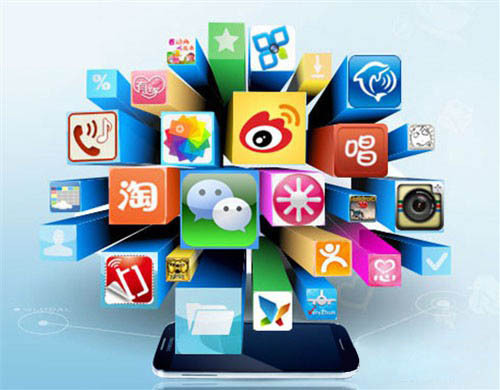 This article is compiled to guide you on the different apps used in China. The categories discussed here include on-demand, video, e-commerce etc. every app will be discussed with its features. Following are some of the best mobile applications in China. This list will give you some idea about the nature, behavior, interest, and preferences of Chinese app users. It was founded in 2013 and is used for lifestyle and overseas shopping. Little Red Book is thought to be the fastest rising ecommerce app throughout China in the year 2015. It was started by Charlwin Mao because he wanted to lead a fashionable life. For this purpose, he started to develop overseas travel and shopping guides for different countries such as Thailand, USA and Japan for people belonging to middle class in China. As the transformation started in China, Little Red Book soon became the most in demand app throughout the country for overseas shopping. Little Red Book has become the most inspirational lifestyle app for the Chinese, just like Pinterest has become for the entire world. It should be kept in mind that Little Red Book of China has become an alarming barrier for Pinterest if it aims to enter China. Little Red Book is famous in China because of its unique marketing and while its anniversary was celebrated it was ranked as the number one app in iTunes store for so many days and developed viral buzz with the models that were delivering different products. 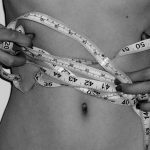 On demand app was founded in 2014, it works as personal trainer and an on-demand source for cosmetics. China already ranked highly in 2016 with on-demand apps taping into the demand for instant results and satisfaction, users could at the click of a button arrange a; pedicure, manicure, massages, personal trainer etc. Click a button and minimum of 10 apps were available to deliver food to your door step. A very well-known example of On-demand services is ‘He Li Jia’ which focuses on fitness and cosmetics. The app was founded by an entrepreneur named Mr. Eagle who earned a name with his essential oil beef noodle shops and Taobao store in Beijing. He won the hearts of many girls with his mani-pedicure services. Due to cheap labor, on-demand is thought to be very competitive in China. Uber had to respond to a backlash when Chinese customers complained about the non availability of their customer call center. They said no one writes an email and they want to talk in real time to somebody. Every other competing app has exactly the same UI. It just depends on which app has more resources and vision to move fast. The app was founded in 2010 and deals with food delivery, movie tickets and local info. If anyone wants to define China’s internet in the year 2016 in one word then it was ‘O2O’. In every article in 2016 about China’s internet the most frequently word used was O2O, the trend was led by WeChat in collaboration with ecommerce and other such services . This app was founded by an entrepreneur WANG Xing and co founder of Twitter in China in 2007. About 1.6M retailers were estimated to be using the app last year. The app WoYuoFan which means ‘I have rice’ was founded by a graduate from Yale who worked in VC and was known to run a successful account on Weibo about restaurants in NYC before he set about staking his claim in the social eating market in China. He developed an app for shared meals with other users, you could connect and meet in a restaurant searchable via categories of personality and food-type. He said that going to meals for Chinese is just like going to parties for Americans. It is very awkward for any Chinese person who goes to a party but still it is ok to go for a meal without knowing anyone. The reason is that at least at a table for dinner you can eat, keep silent and listen to others, for the Chinese eating is the activity to bring people together in the best way, the Chinese really do live to eat. WoYouFan has been started in Shanghai and Beijing and was serving about 60+ meals per week in Beijing last summer. This is another messaging application, it is a very popular app for sending and receiving text and multimedia messages all over the country. QQ was launched as desktop application to facilitate IM amoungst computer users but with the popularity of smart mobile devices. the developers of this app decided to develop a mobile version of this tool. The mobile version also was immensely popular because people were already aware of this app with many expecting the launch of a mobile version. This is simple app with limited features when compared to WeChat but its simplicity is one of the main reasons for its success. People love to use it for instant messaging. Moreover, almost every other youngster in china has a QQ number, therefore it is considered as the standard messaging tool in China. The presence of this type of giant app is indicating that it will be super difficult for new messaging app to get people’s attention easily unless they provide something unusual. 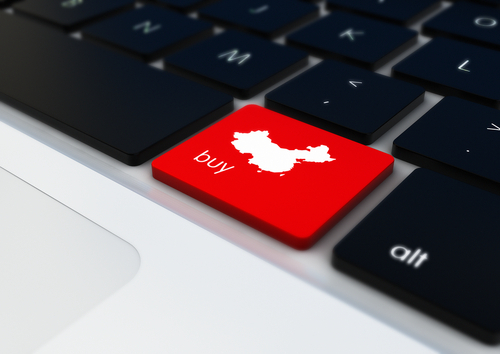 Online shopping has become a habit in China and it is because of applications like Taobao. This is an online shopping application which allows users to buy almost everything and get it delivered to any part of the country. This app has millions of users all over China, it is considered to be an entertainment application because people surf this app in their leisure time and enjoy browsing through innovative and catchy products. You will also find products here you might not find in any superstore of China. Every big manufacturer tries its best to display its products on Taobao . Some people don’t use it for shopping. They use this just to stay up to date with the market. They enjoy online window shopping which is one of the most popular activities in China in this era. 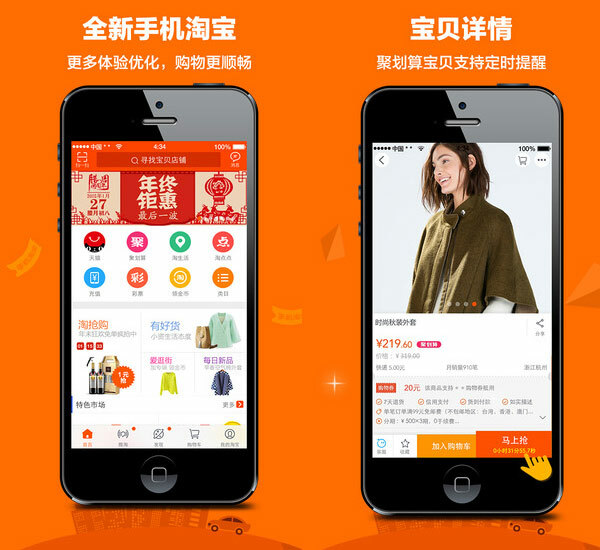 You will not find many consumers in China without the Taobao app on their smart phone. The internet is more colourful because of video streaming websites. Imagine the internet without videos. The majority of people will not even bother to use it if there was no video content. There are hundreds of video streaming websites and applications but Youku is the best among them. This app allows users to upload their videos and share it on different social media websites. Initially, this app allowed everyone to post any kind of content without any restriction but it created huge tension in some production houses because the violation of copyrights was affecting their business. So, Youku took action and revised its policies. Now, it is prohibited to upload copyrighted video without formal approval from the owner. This step has increased the credibility and popularity of this app therefore lots of renowned production houses now send their videos on exclusively to the platform. This app also has become the must-have mobile app in China. All video content is optimized for mobile. share of the desktop version of Baidu is almost 70% which means hundreds of millions of people use this platform every day to find their desired digital content. 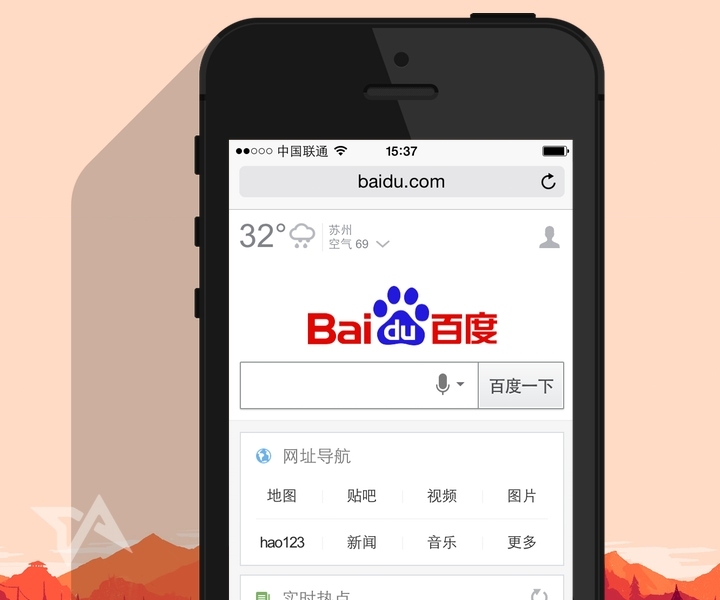 There is no need to mention that Baidu also has a mobile version because the market share of Mobile Baidu is 90% and Baidu is aiming to further increase it. You can imagine how much traffic Baidu generates every day on its app and this app is listed among the top three mobile applications of China. One of the biggest reasons for the success of this app is the simplicity and flexibility. A user can enter their query in multiple formats. It means it does not allow only text enquires unlike other search engine but it also allows users to use images as their input query. Since this search engine is specifically for Chinese websites theChinese people love it and it is also easy for developers to maintain its position as their focus is in one country only. 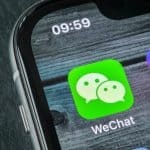 All these apps are introduced briefly for those who need to benefit from the technology used in China whether they are living in China permanently or not. The world of applications is advancing swiftly in China. There is an app for almost everything. The number of these mobile apps is increasing dramatically, therefore the app development market is becoming extremely competitive. It has become very difficult to get the attention of the masses without spending significant amounts of money on marketing and promotion. 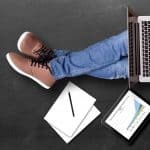 They most inexpensive way to penetrate in this market is to come up with the novel idea and promote it on social media through viral marketing techniques. This guidelines is very amazing for me because in which discuss very deeply about application of world china . so thanks for share it .